The latest Plasma desktop 5.8.8 LTS (long-term support) release has been made into Kubuntu Backports PPA for KUbuntu 16.04. Plasma 5.8.8 was released 2 weeks ago with numerous bug-fixes. Fix crash when using Discover during updates. Try to read CPU clock from cpufreq/scaling_cur_freq instead of /proc/cpuinfo. DrKonqi crash handler: make attaching backtraces to existing bug reports work. Fix crash when removing panel with system tray in it. Read the release note for details. After the upgrade process has completed, and assuming everything went well, reboot your computer. For non-Kubuntu desktop, you may first install the Kubuntu desktop package from Ubuntu Software before doing the upgrade. The KDE Plasma desktop 5.8, the first LTS (long-term support) release, was finally made into the Backports PPA, available for Ubuntu 16.04 and Ubuntu 16.10. A new Login and lock screen. Plasma wallpaper plugins can now be shown on the lock screen. Simplified global shortcuts, global shortcuts can now be configured to jump to specific tasks within an application. New default fonts: Google Noto font, monospace font. 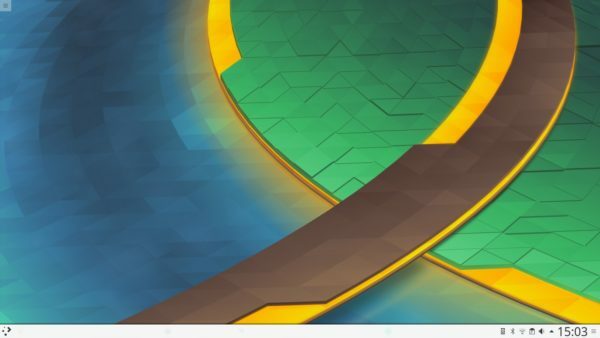 KUbuntu Backports PPA has finally made the Plasma 5.8.4 as well as KDE Frameworks 5.28, available for Ubuntu 16.04 LTS and Ubuntu 16.10. To undo the installation, install ppa-purge tool and purge the PPA via the command below. It will downgrade to the stock version of Plasma desktop in Ubuntu.